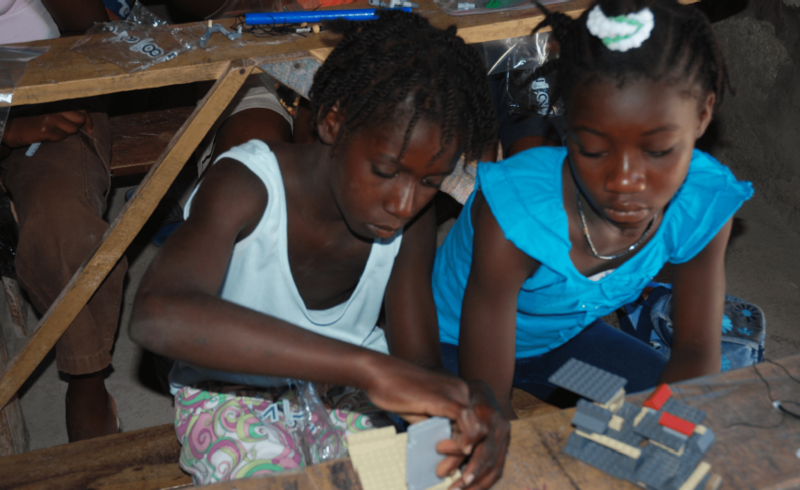 The goals of the Lego Project are to encourage young people to “build a new Haiti” through the use of Legos. It encourages children to combine their imagination with problem solving skills. The children involved in Deschapelles are at least 10 years old and either attend school or, if they are unable, are members of a children’s club. Approximately 20 children are involved in the Deschapelles Lego Project. The Project was proposed by Emanus Simeon, a Boston area resident and friend of SCEH who was born near Deschapelles. The Legos were donated by Mark Moorman, a friend of Emanus, who had worked with Legos with children in Cap Haitien, a city in the north of Haiti.